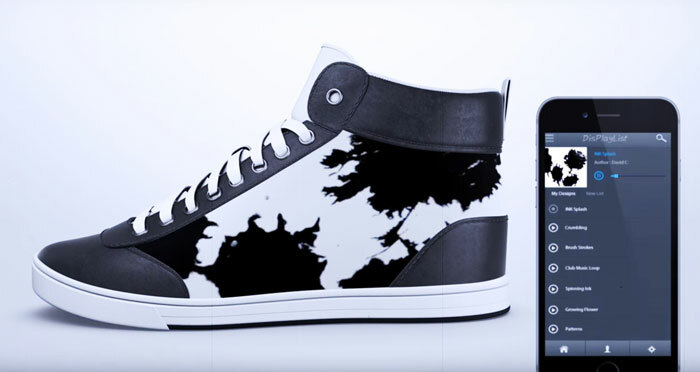 Shiftwear aims to bring you the future early with their customizable, HD eInk-powered shoes. 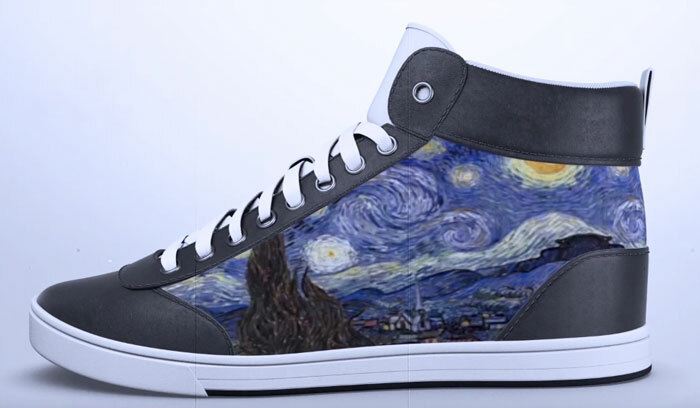 The shoes promise to( eventually) let you display animations and coloring images on the sides of your sneakers, all controlled through a mobile or desktop application. New York-based Shiftwear has already created 128,560 USD, surpassing their 25,000 USD goal. Hurdles remain, however. 2 million USD is necessary to produce the concept shoe shown in the promotional videos, as 25,000 is only to fund a prototype. If made, Shiftwear promises that their shoes is likely to be self-powered, 100% waterproof, have kevlar fiber soles, and come in 3 different styles. If all goes well, they will be available by mid 2016. Get a New Pair of Shoes or Boots For Simply $10! !